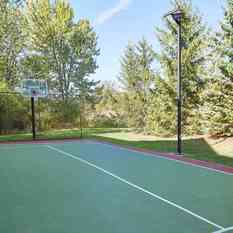 All candidates need to have weekend availability to be considered. 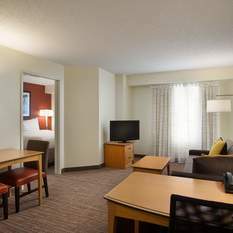 Everyone enjoys treats: vacationing families, road-weary travelers, and guests seeking a good value. 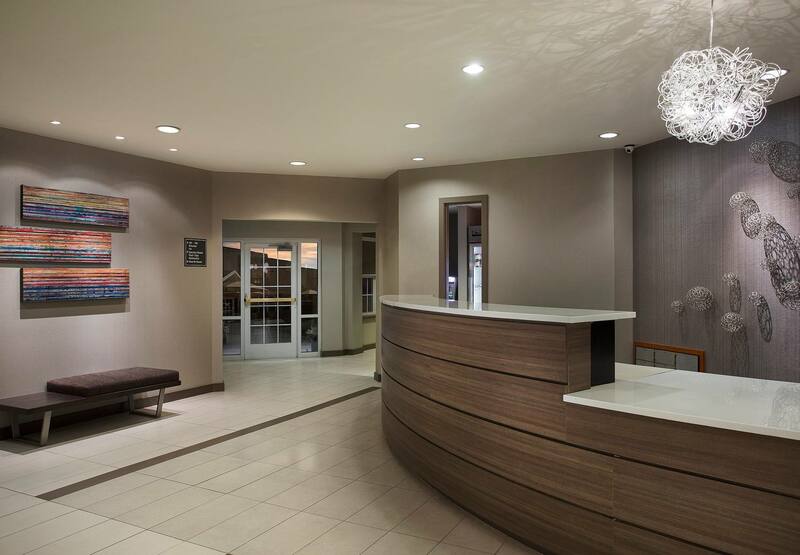 And, you understand the importance of helping guests feel cared for and welcome. 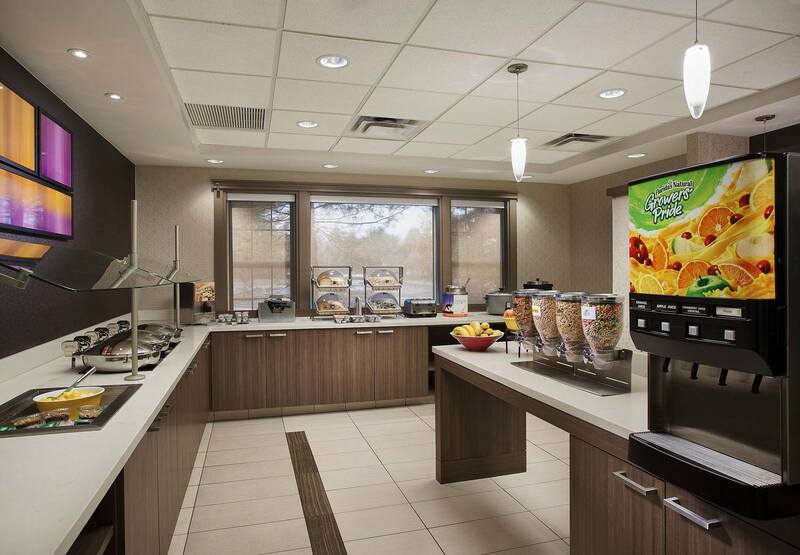 You also understand the importance of safety, keeping the buffet gleaming and food fresh. 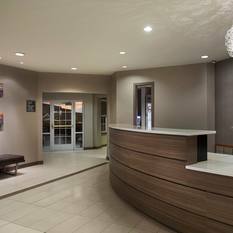 Guests appreciate the service and your attentive helpfulness. 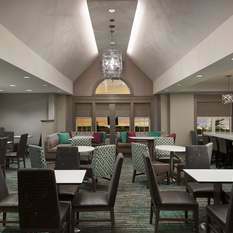 When it’s time to break down the buffet and happy guests are gone, you feel good about your contribution. 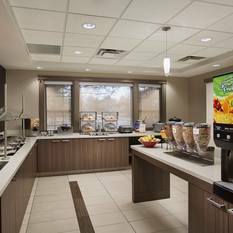 A Comp Food Attendant position with Interstate could be a great opportunity for someone with these skills and qualities. 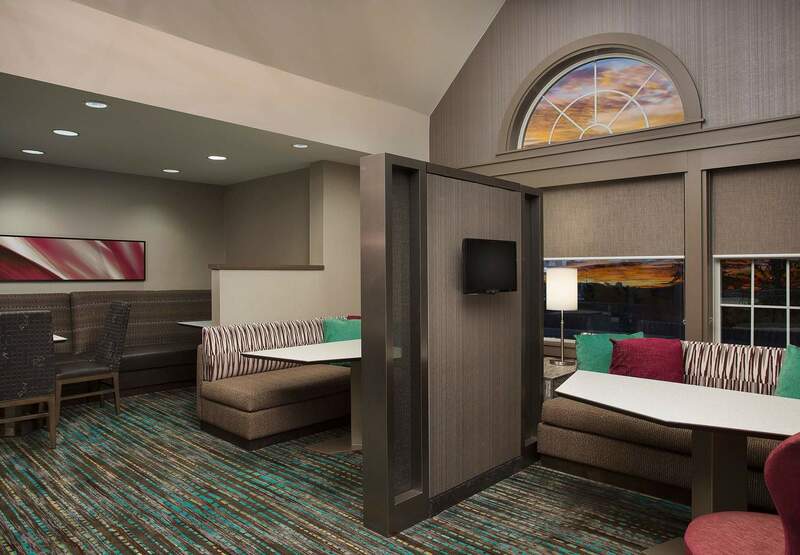 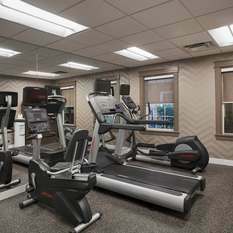 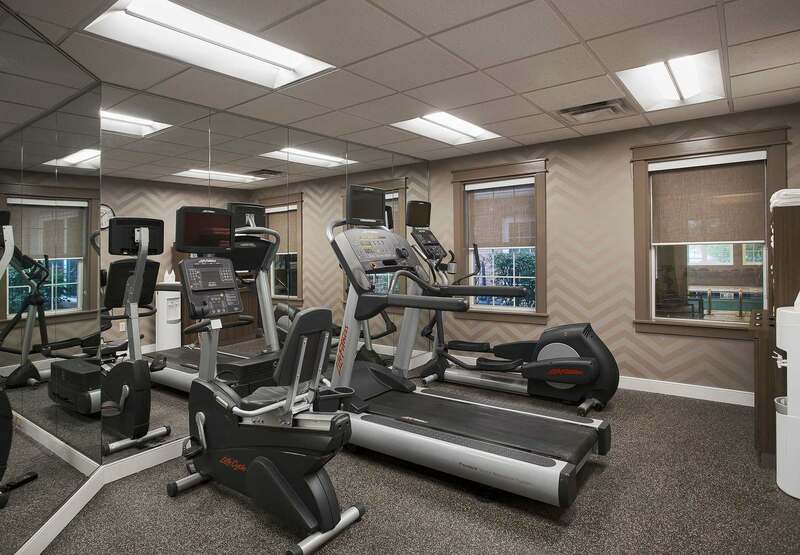 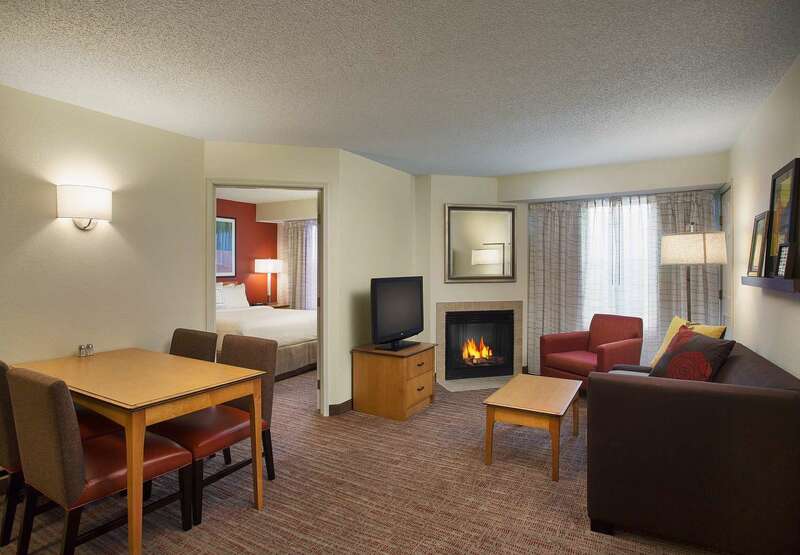 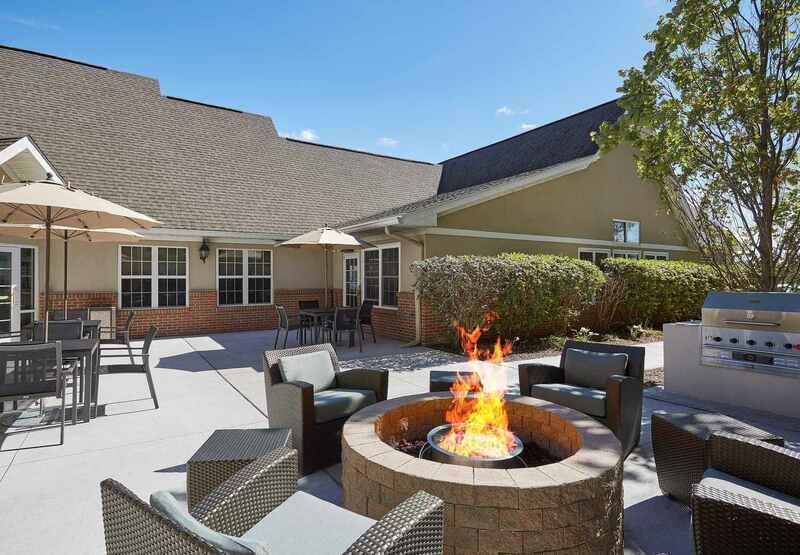 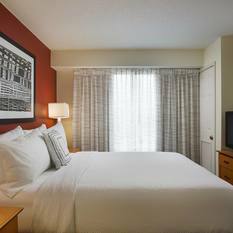 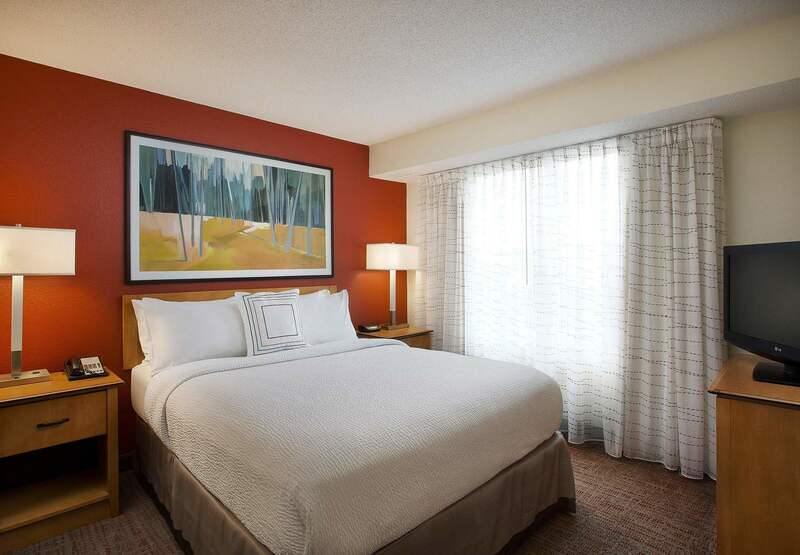 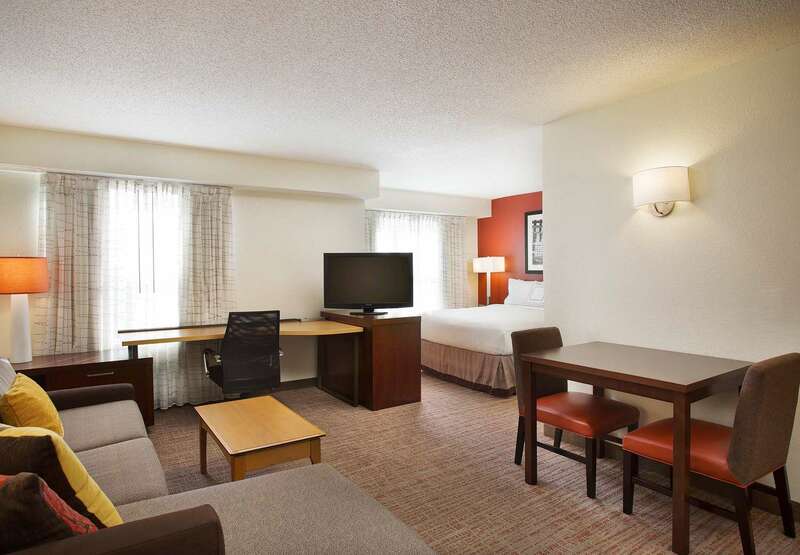 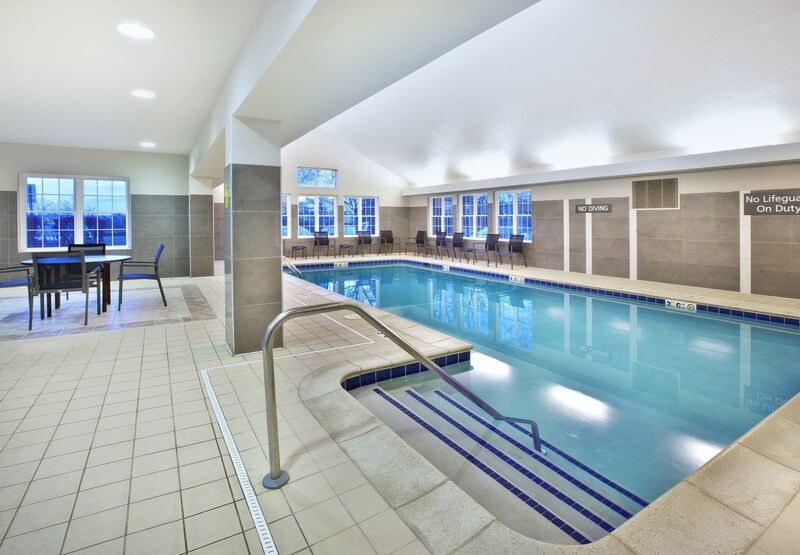 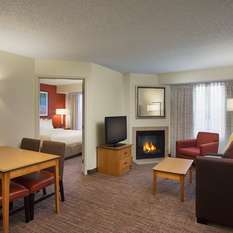 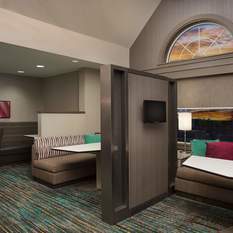 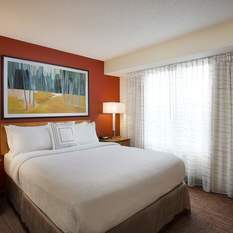 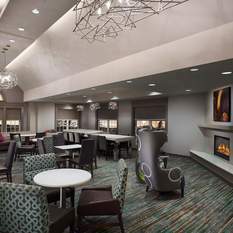 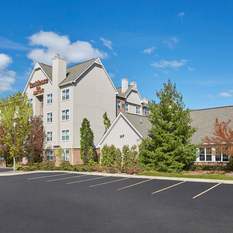 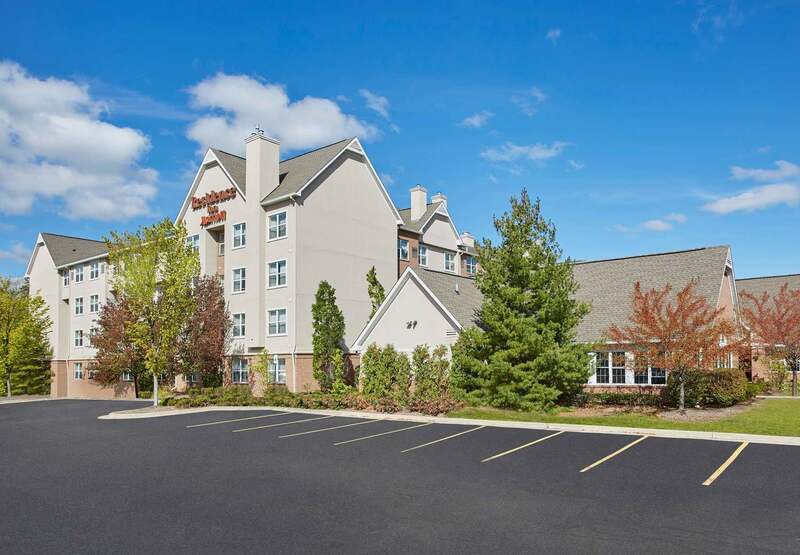 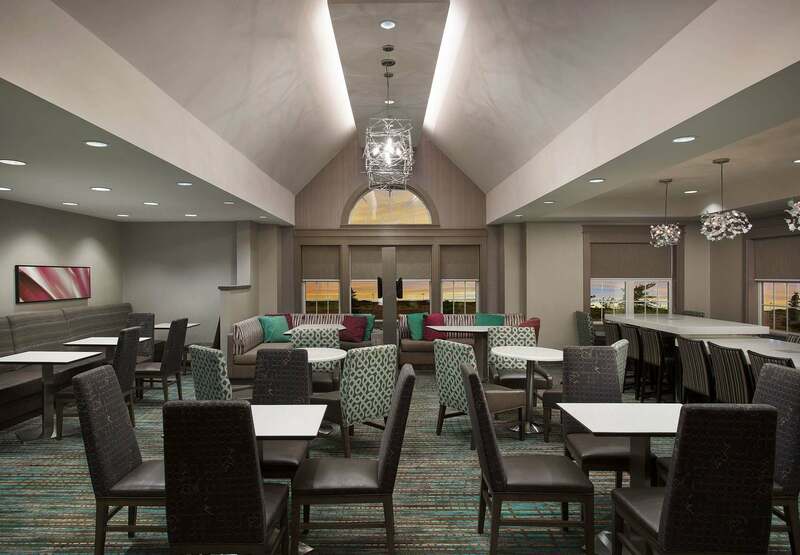 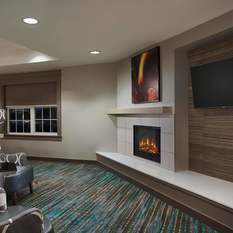 Residence Inn Novi has completed a full renovation. 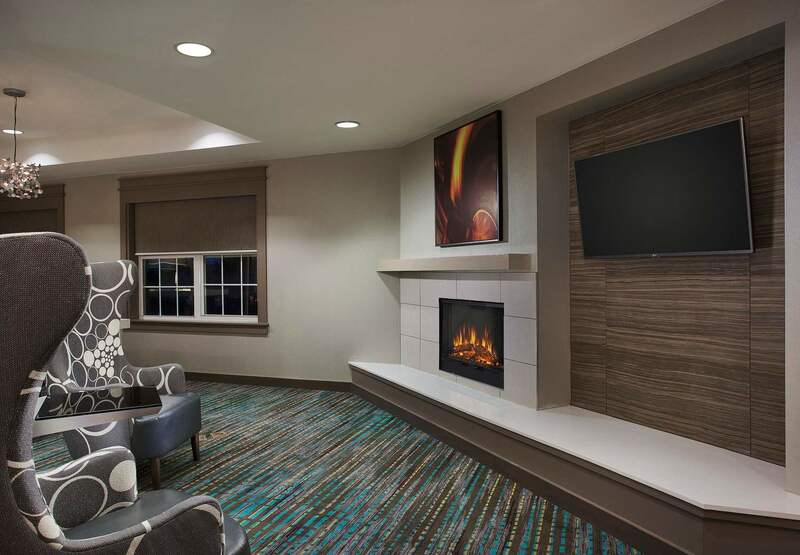 Located off I-96 in the heart of Novi’s entertainment and business district, we’re one of the most requested hotels in Novi, MI. 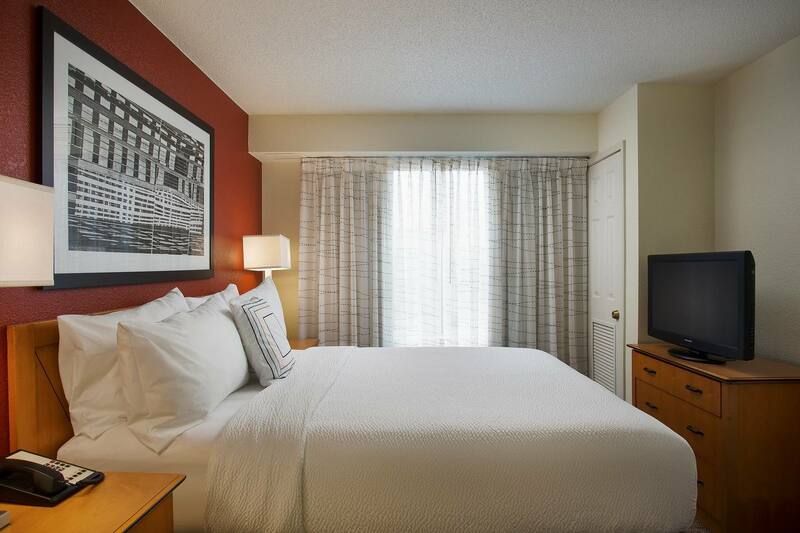 Our brand new, pet-friendly suites are highlighted by full kitchens with stainless steel appliances, living areas with pullout sofas and plush Marriott bedding. 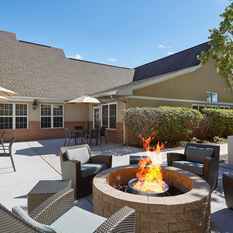 Guests love our free perks including daily breakfast buffet with Asian options, grocery delivery, BBQ Grill and fire pit and even an evening RI Mix with free apps and premium drinks (Mon-Wed). 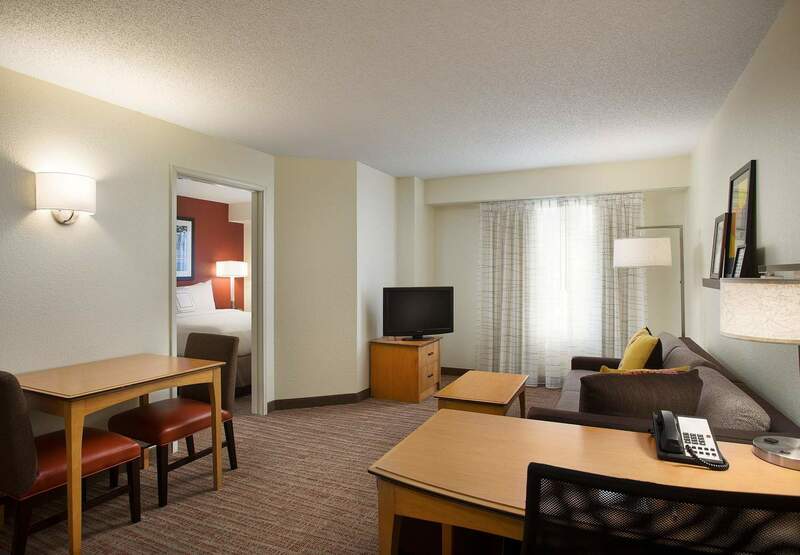 Our extended stay hotel sits within minutes of Farmington Hills, Wixom and Livonia, including the Suburban Collection Showplace. 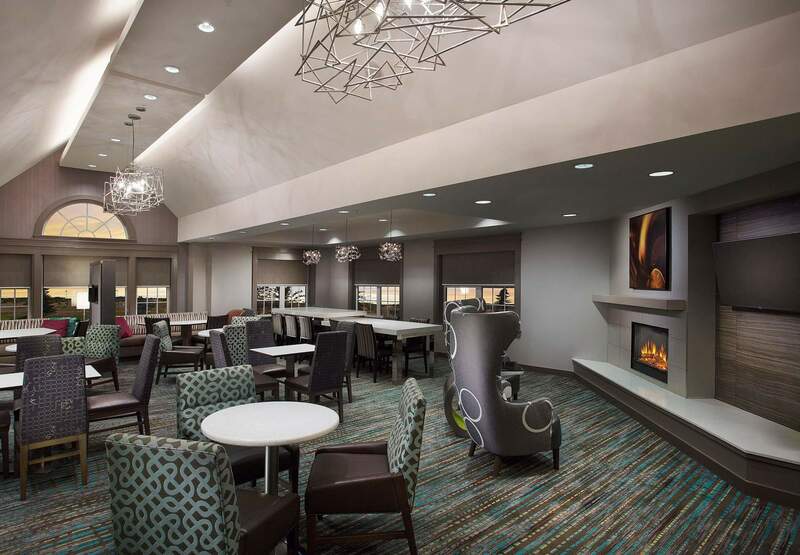 When work ends, the fun begins at Lucky Strike, JD Racing, Emagine Movie Theater, Twelve Oaks Mall and American Girl, all within walking distance. 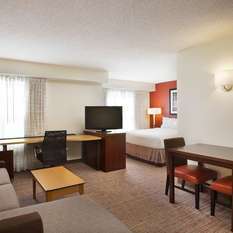 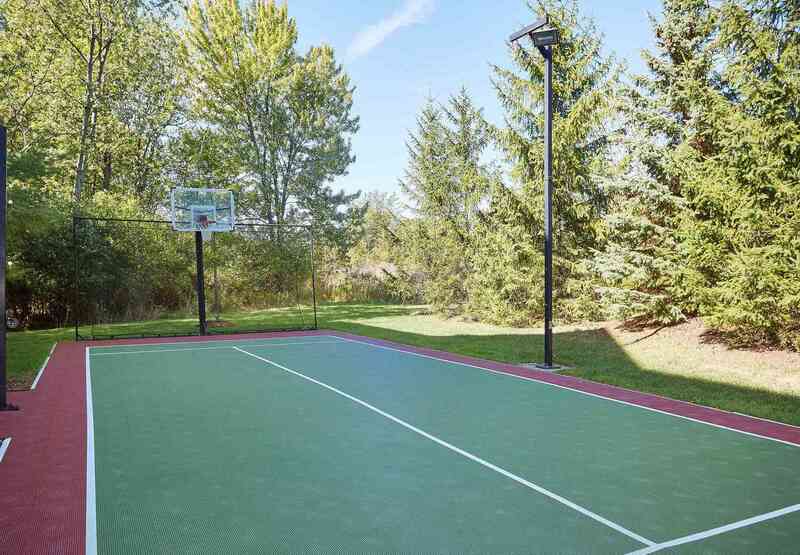 We are among the best hotels in Novi for international travel, offering TV Japan, and Asian market items.